The various music history kits for studying the great composers can accompany your history studies. The Meet the Great Composers Series is for students in grades 3 to 9. There are two kits that cover famous composers from the Baroque period to the 20th century. Each kit includes a book, a listening CD, and reproducible activity sheets. 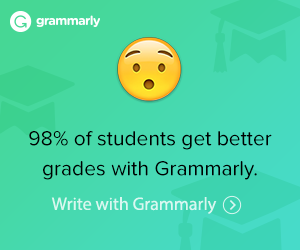 Grades 3 to 9. In Stories of the Great Composers, you will study 12 composers and their music. Grades K to 6. 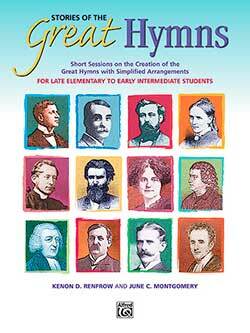 Stories of the Great Hymns includes information about who wrote the hymns, why it was written, and a simplified piano arrangement for each hymn in the text. Upper Elementary to Intermediate. Ten famous Christmas Carols are studied in Stories of the Great Christmas Carols. 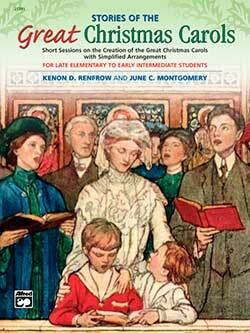 Learn the stories behind O Holy Night, The First Noel, and more for the upper elementary to early intermediate grades. In addition to their music history curriculum, we also carry music theory curriculum from Alfred’s. 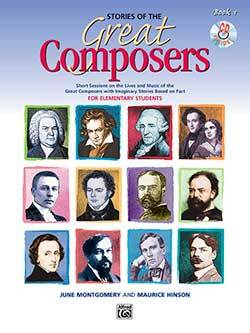 “Stories of the Great Composers is designed to give elementary students a glimpse into the composer’s life, character and music. There are 12 composer units in this book. Each unit is designed to be completed in a 15-20 minute session. A picture of the composer with a short biography. An imaginary story based on fact about an event in the composer’s life, family or music. A list of three important compositions by the composer, as well as a short description of the compositions. A question and answer page for review in the form of a puzzle or matching game. Learn the story behind great hymns. Recommended for upper elementary and early intermediate. Learn the story behind great Christmas Carols. For each carol there is information on the authors who wrote the text and music; the story about the creation of the carol; a simplified arrangement of the carol with text; and a fun activity page that reviews the information presented in the unit. Scripture quotations are taken from the King James Version of the Bible (1611). Recommended for late elementary and early intermediate grades.